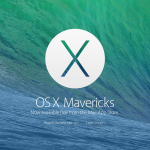 The new OS is faster, simpler and comes with new Health features! It’s now instant and has a Faster performance as well as simpler navigation. Launching apps and actually doing stuff have been shortened and it now functions as it should! Fitness & Health have both been improved with new Activity Sharing feature, Activity monitors as well as the brand new #Breathe app which allows you to destress with your watch! #Scribble as the new method of communication, the old messaging features are still there but have been improved with stickers, handwriting, full-screen effects and invisible ink. You also have #SOS feature which enables you to get help quicker! New #WatchFaces such as Minnie Mouse, Activity Faces, and the beautiful Numerals! I want NUMERALS NOW! Also switching between watch faces has been improved and is faster with a swipe of the finger! #WatchOS3 is available right now as a preview for developers, and will be available this fall as a free update! We now have a smarter #Siri which can search for videos on YouTube as well as its own platform! #SingleSignOn You no longer have to enter your cable or satellite subscription info on multiple apps you just enter it once and you get access! #DarkMode we usually watch ur TV’s in a dark atmosphere and this basically seems like a great thing to have! #Music, #HomeKit, and all the other features you get with the other platforms work great here too! #AppleTV #RemoteApp has been updated so you can use your iOS device as an additional remote! You now get #AutomaticDownloads whatever you download for your #iOS device will automatically be downloaded on your #AppleTV! 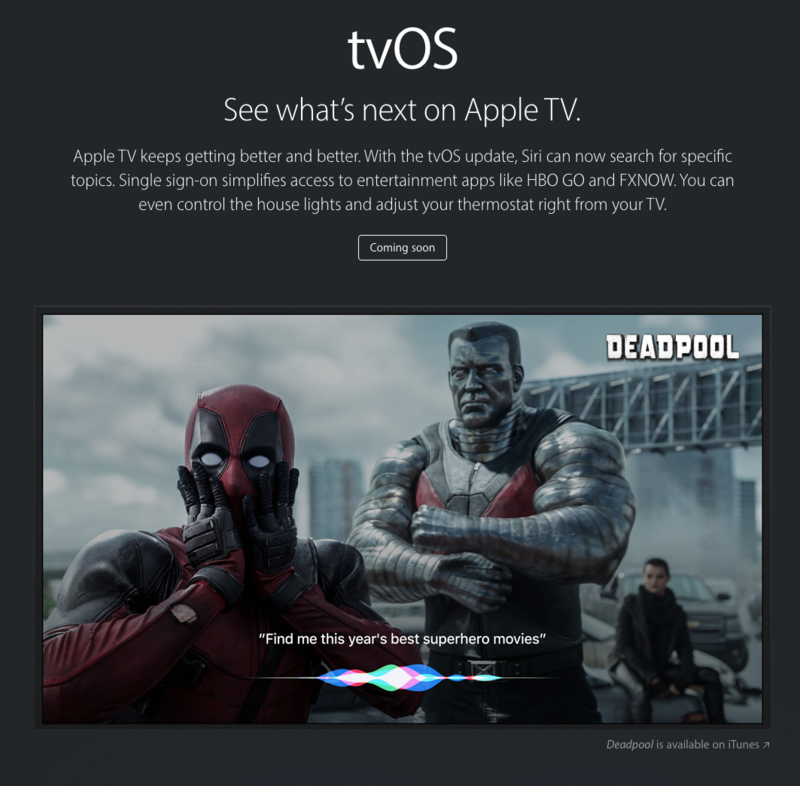 #TvOS is now open for developers and is available in preview form while it’ll be available as a free upgrade in the Fall for everyone else. 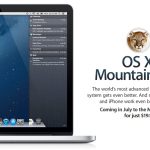 Next on the update list was the renaming of #OSX to #MacOS and the preview of #Sierra which is the next version of #ElCapitan! 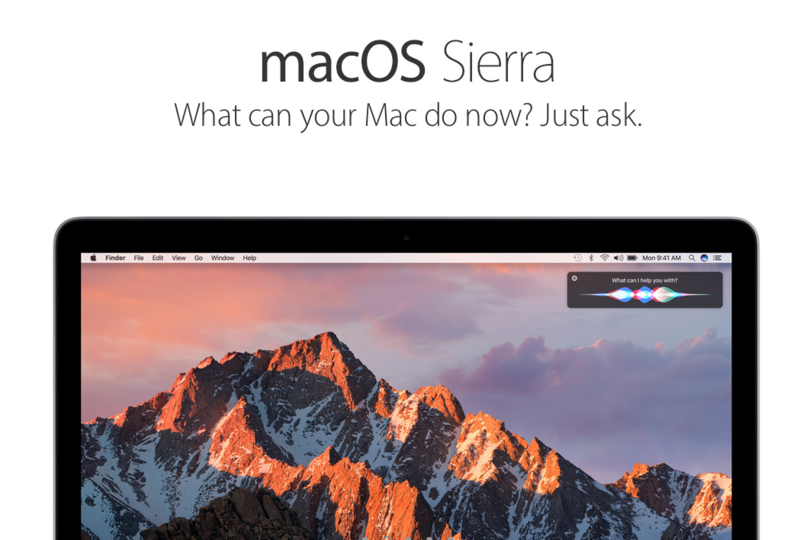 #Siri is now available on the Mac and can help you do your regular tasks! #Continuity and #iCloudDrive now allows you to have your Desktop and Documents n all your devices synced! #AutoUnlock feature which allows you to unlock your Mac using your #AppleWatch or #iOS device which is near you! #UniversalClipboard where you can copy paste between your Mac, iPhone and iPad. #Tabs tabs tabs everywhere! You can have tabs in every app even third party ones. #PictureinPicture where you can multitask with a floating video window from Safari or iTunes and it stays with you! #Memories with #Photos you get to redesign er favorite and forgotten moments by creating cool videos and montages of them! #OptimisedStorage frees up space on your Mac and puts your files up on the cloud! 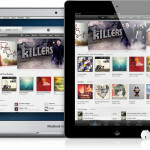 More features are coming your way, it is available as a developer preview right now or the developers with a Public beta available in July (sign up at beta.apple.com) and free release in the Fall! I personally can’t wait for this! #iOS10 was the next major update during #Apple’s #WWDC16 event! Where we got to see 10 new features for this next release. I’ll try and summarize them to the best of my abilities! #UserExperience has been revamped: You get new redesigned lock screen, rich notifications, quick interactions with apps, and expanded 3DTouch. Oh and let’s not forget the awesome “#RaiseToWake” feature bringing the awesomeness of the #AppleWatch to your phone! #Siri is now open to developers and she can do stuff on other apps as well as the native Apple ones! #Photos has been redesigned and has advanced computer vision where you can organize photos by facial features, locations, and so much more. #Memories feature also available! #Maps has been redesigned where you get cleaner navigation, user interface and traffic information. #Music app has been redesigned to bring clarity and a better design to your #AppleMusic needs! #AppleNews gets a redesign and makes it look like a newspaper on the iPad, Subscriptions are now coming as well! All new #Home app which includes all your accessories in one app along with controls! #Phone features have been revamped where you can get voicemail transcriptions, and contact card has been enhanced! #Messages gets the biggest update where you can open rich links inline, vies, images, you have emoji predictions, bubble effects, and so much more! #iOS10 is available today for developers, a public beta available in July and full release this fall! Can’t freaking wait! 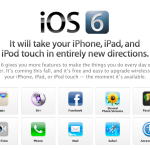 Apple announced their one more thing in the form of a new app called…. 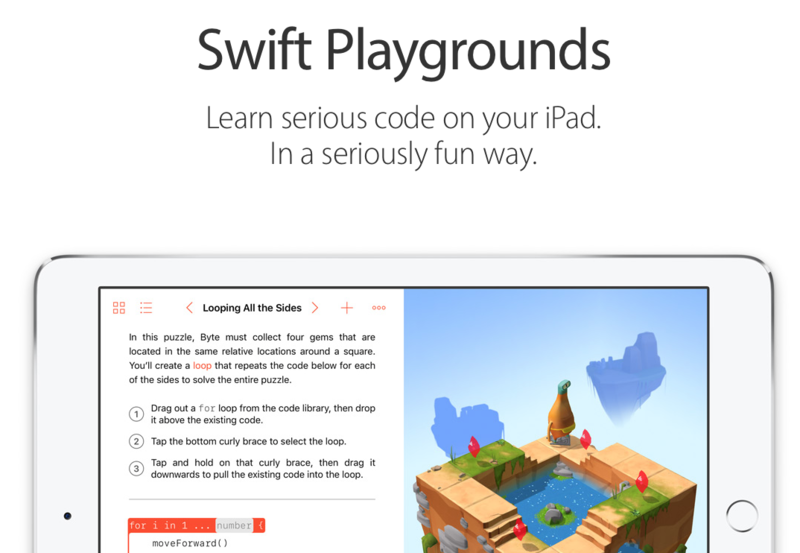 #SwiftPlaygrounds makes learning to code easy and fun. It has an interactive interface and easy-to-learn programming language! Basically for those of you who remember the old #LogoProgramming days this is the newer generation of it! #Apple has decided to make this app available free this fall so it can be taught in schools and all over! There is a developer preview available today for developers and a public beta coming out in July with #iOS10! Now you can easily make an App and learn how to code it! And with that, the recap of what happened during Apple’s 27th WWDC conference have been provided for you all to read and hopefully enjoy! 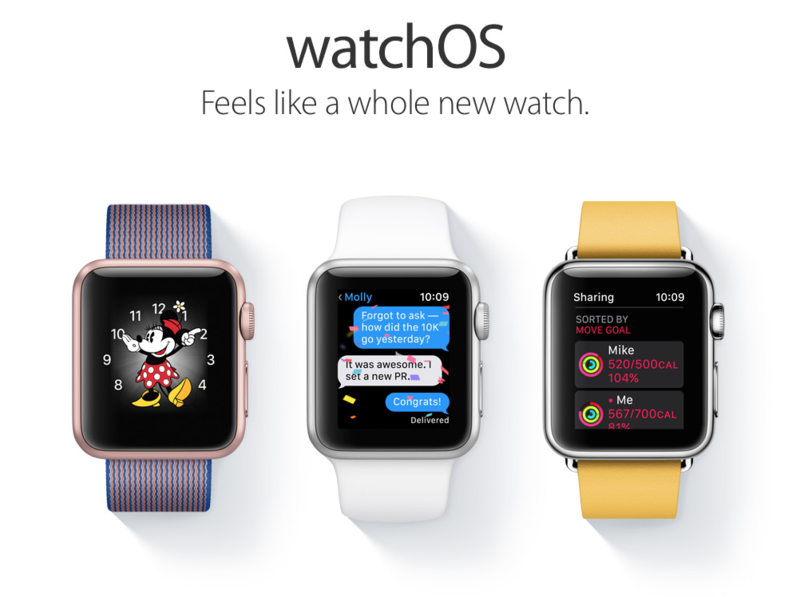 I can’t wait to try out the different OS’s and I’m personally so excited about the WatchOS most of all along with iOS10!